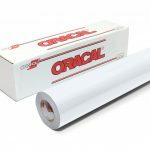 Oracal 651 series vinyl is designed for short and medium-term applications, this CAD/CAM vinyl can be used both indoors and outdoors. Its versatility and a range of 59 vivid colours with glossy finish and 53 colours in a matt finish makes it a perfect match for a wide range of decorative works. It displays an excellent degree of opaqueness and comes with a permanent solvent polyacrylate adhesive to allow for an outdoor durability of up to 5 years. 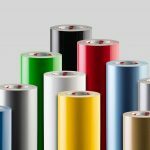 Oracal 751 cast PVC film of 60 micron has been developed specifically for easy application. A premium vinyl for use on cutting plotter systems for lettering, marking and decoration. The material meets the highest requirements for solidity and durability. It is suitable for uneven surfaces as well as for rivets and corrugations. Colour range includes no less than 116 standard colours with high gloss finished surface, and 2 colours in matt finish. 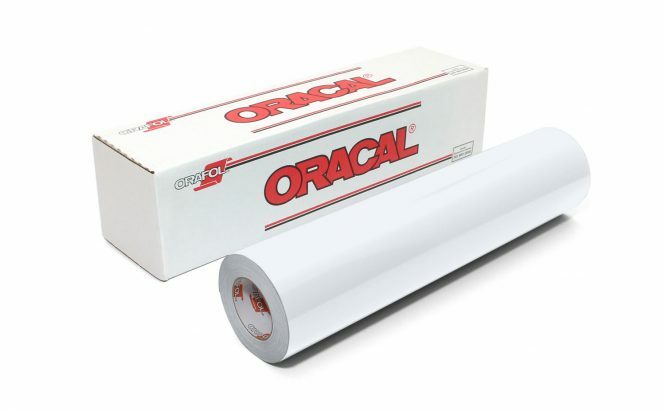 ORACAL® 751C can also be used for digital thermotransfer printing (with resin ribbons). 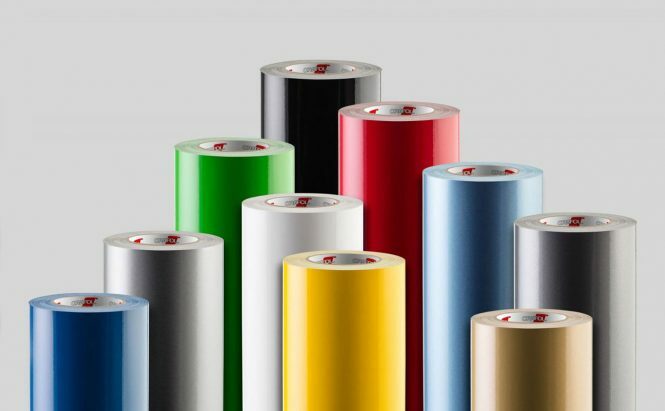 Super thin, high performance 50 micron film. Excellent adaptability for corrugations and rivets, as well as outstanding dimensional stability. Available in 97 standard high gloss, 2 matt and 49 metallic colours with a durability of up to 10 years. This material is a great choice for high quality vehicle and public transport system advertising. The film may also be used for digital thermotransfer printing (with resin ribbons).